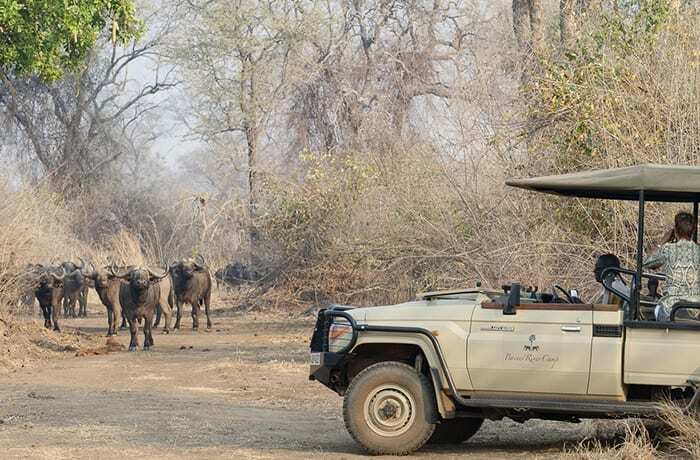 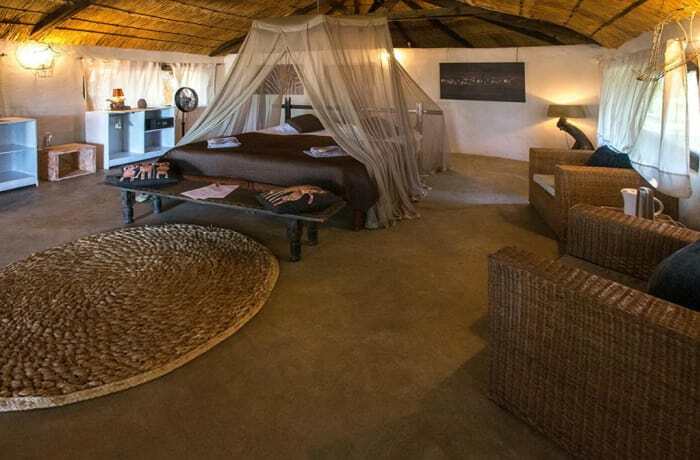 In a remote corner of the South Luangwa National Park lies Kapamba, a camp that combines the isolation and superb game-viewing opportunities of a true bush camp with a touch of… dare we say it… luxury. 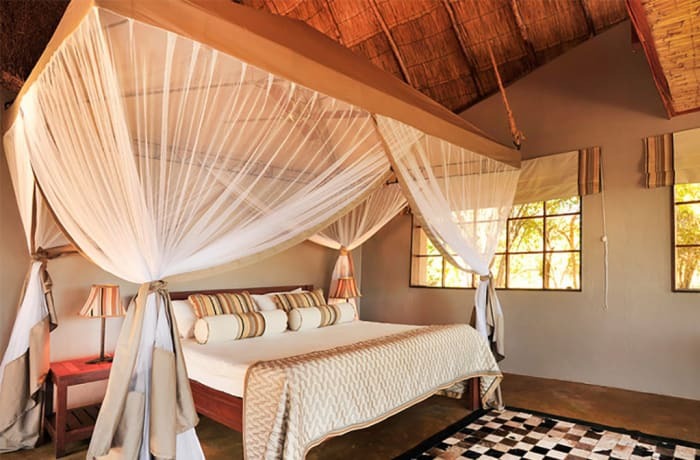 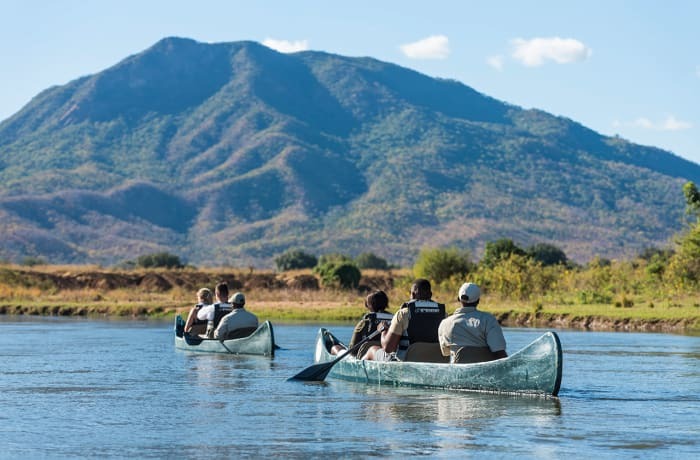 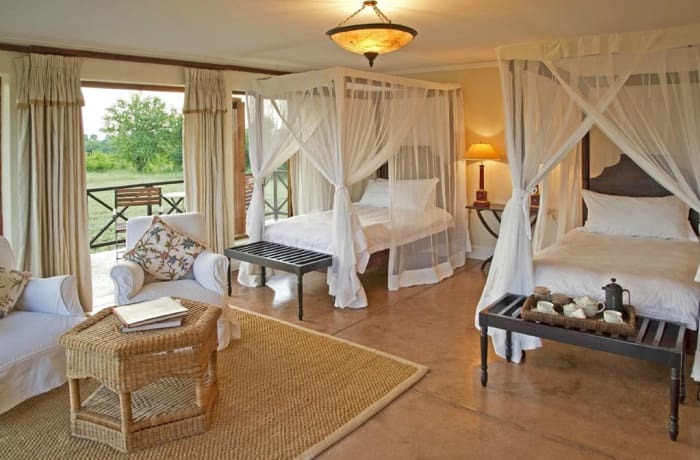 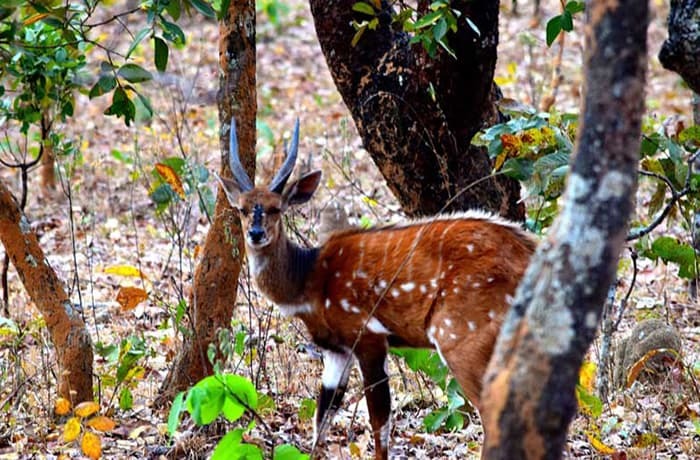 Set on the banks of the shallow, spring-fed eponymous river, Kapamba is surrounded by some of the park’s richest wildlife. 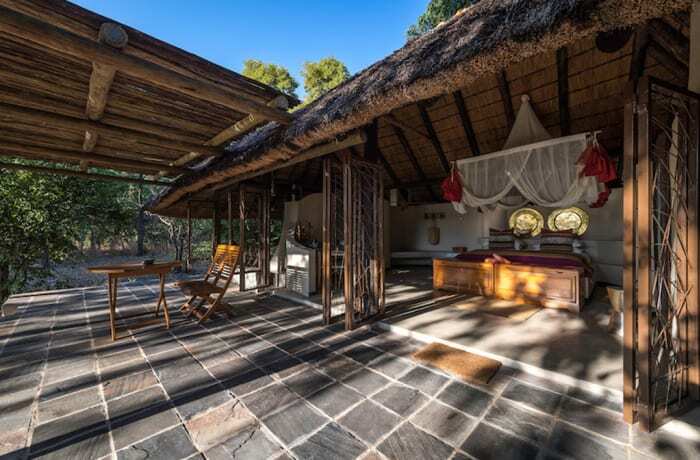 Watching an elephant take a dip in the river can be quite an experience when you’re lounging in your own private plunge pool. 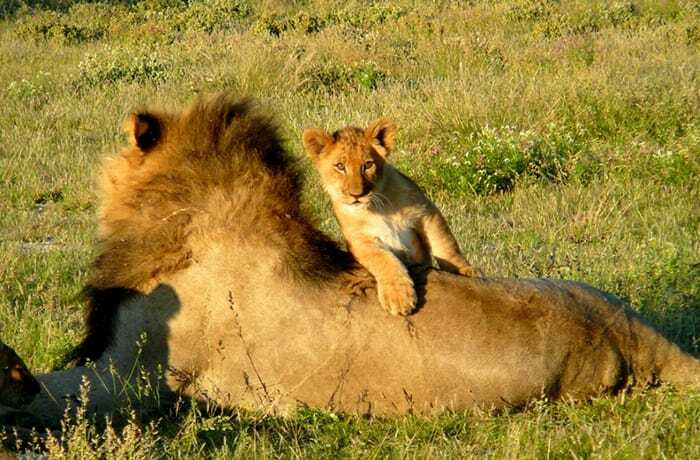 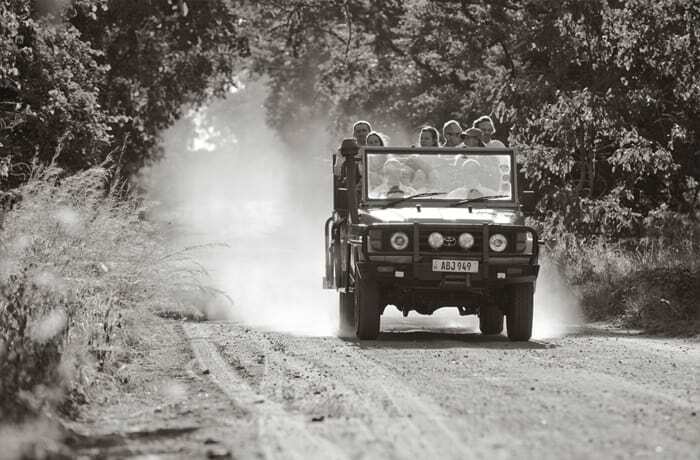 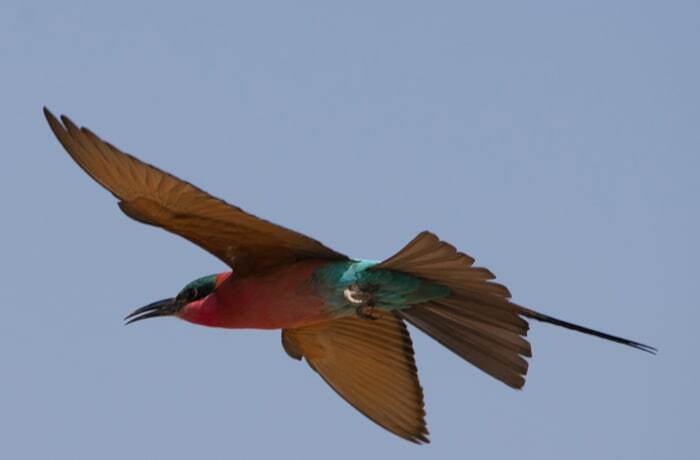 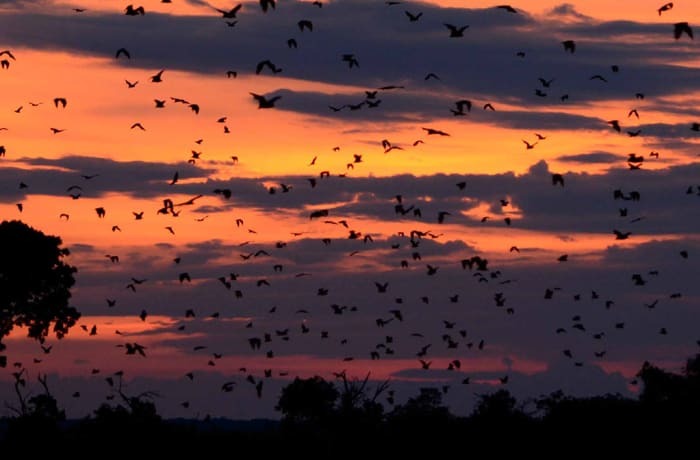 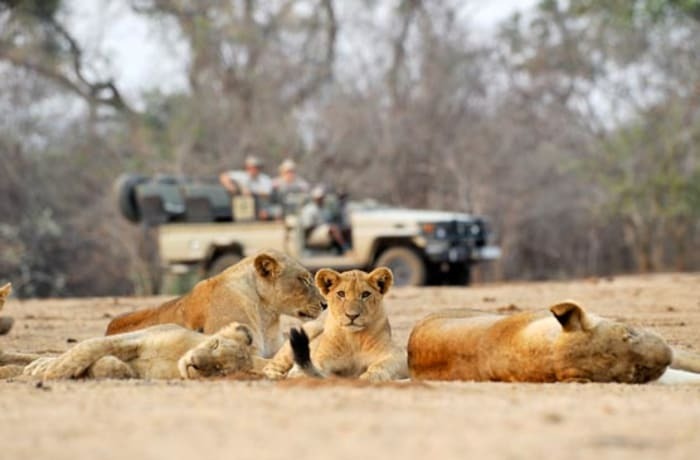 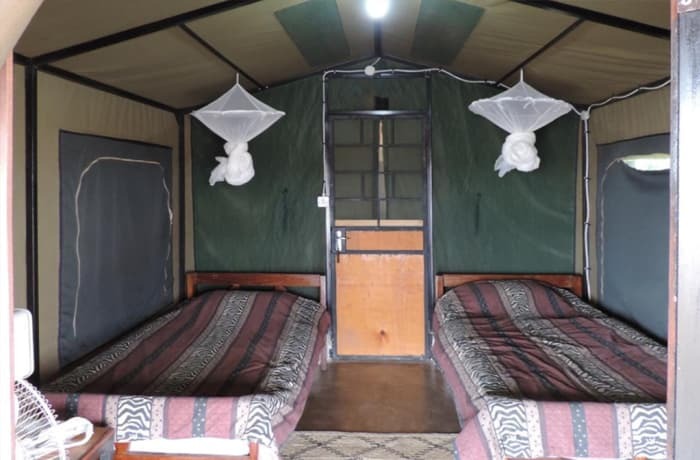 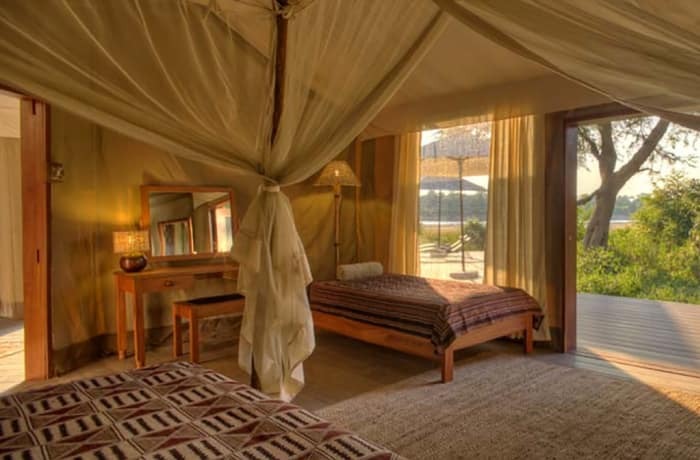 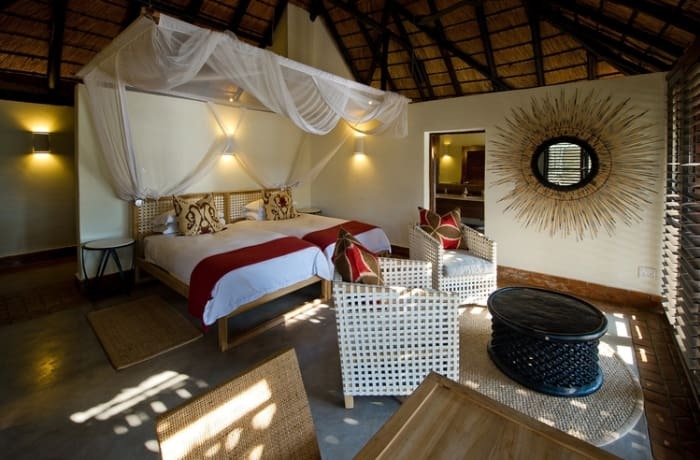 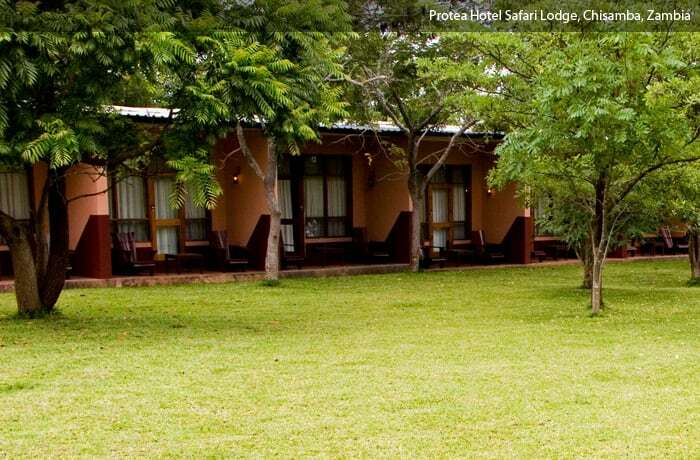 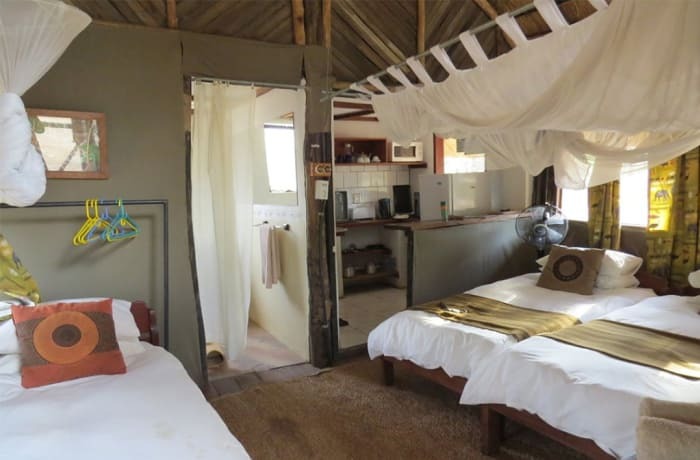 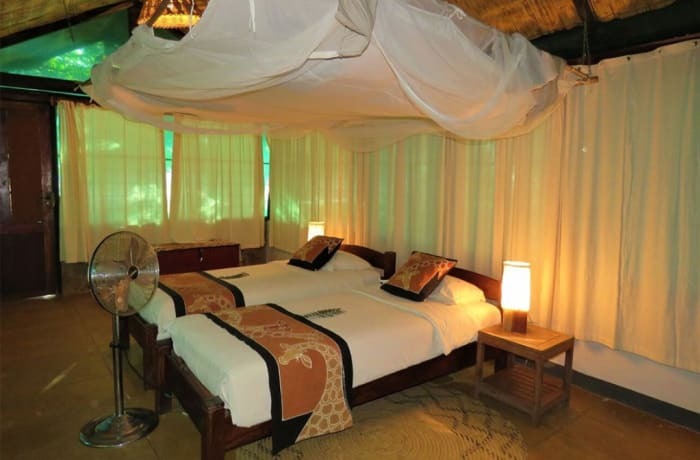 The price includes all meals, accommodation, all safari activities and guided road transfers.